Designed to carry audio bags comfortably by spreading the weight over the back and shoulders,while keeping the audio gear in an easy to use place. We have 2 harnesses in stock, the older PLHR model that can carry up to 8kg and a newer heavy duty model that can carry up to 40kg. 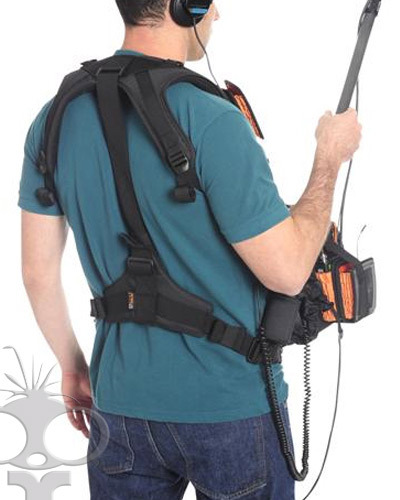 Both harnesses can easily carry our gear, but please specify if you will be using equipment that weighs over 8 kg.